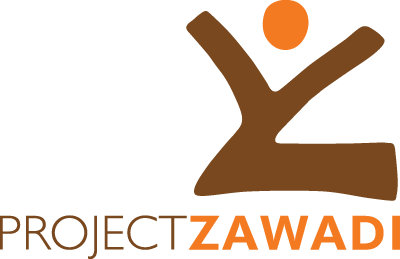 Project Zawadi’s cooperation with Sarawe began in 2009 with the first cohort of 10 sponsored students. 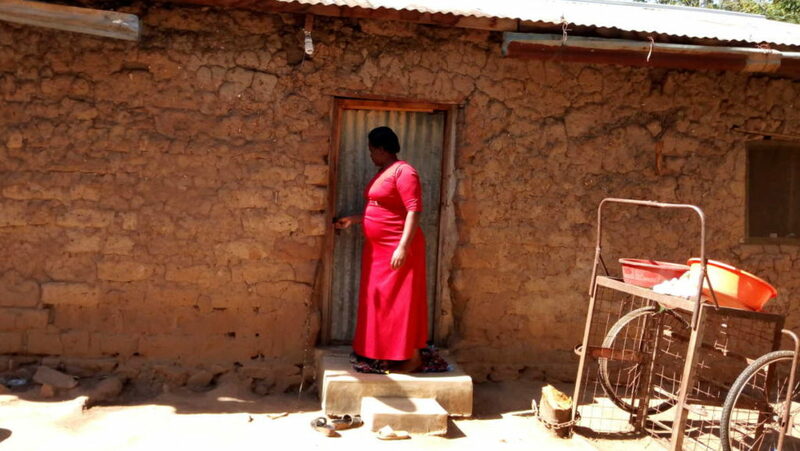 Over the years Sarawe has been an active partner with the Sponsorship Program. 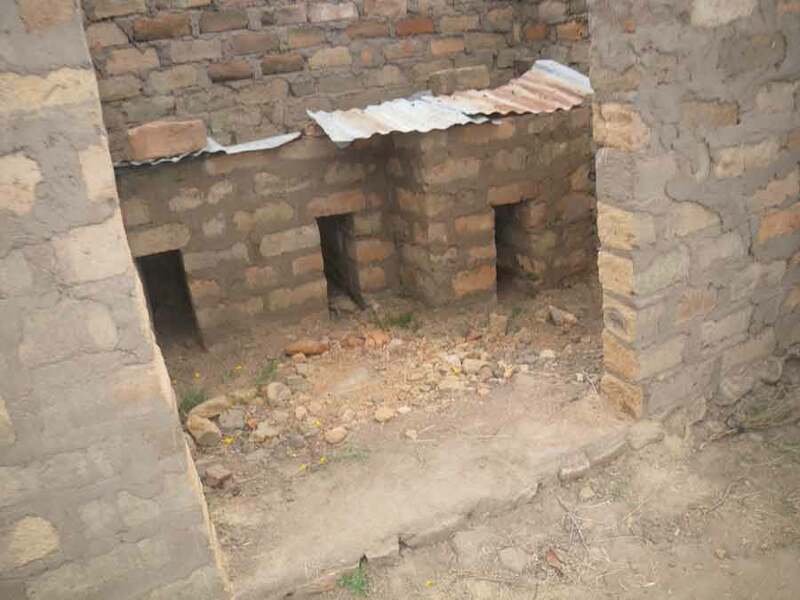 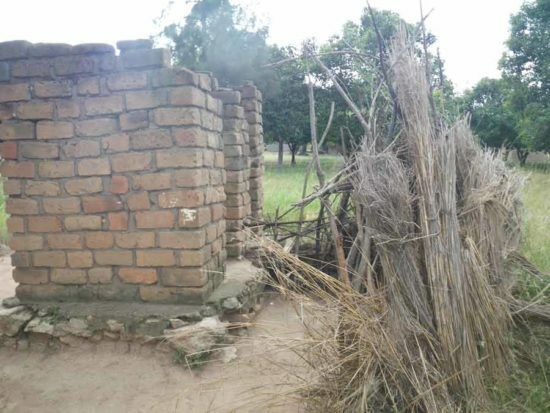 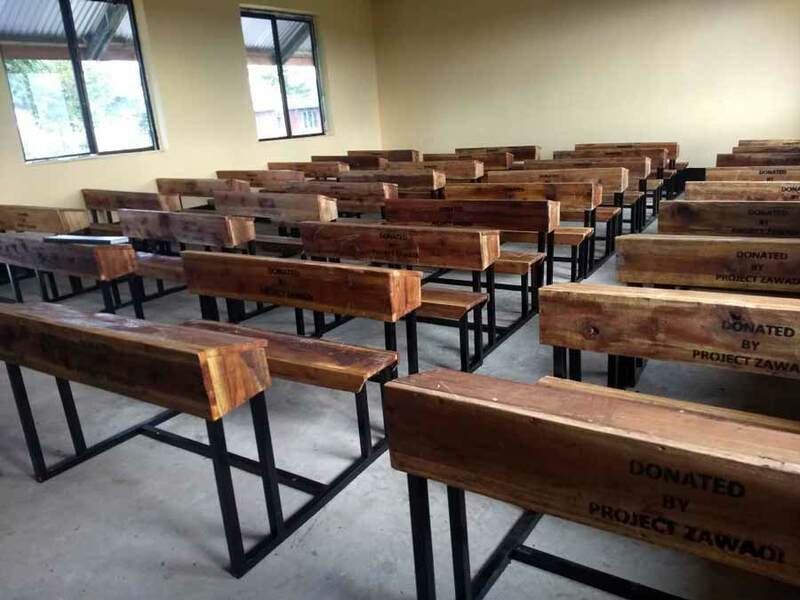 They have had difficulty in properly maintaining classrooms and other infrastructure and in 2012, Project Zawadi provided funding to refurbish two existing classrooms. In 2017, a different classroom collapsed killing two students. 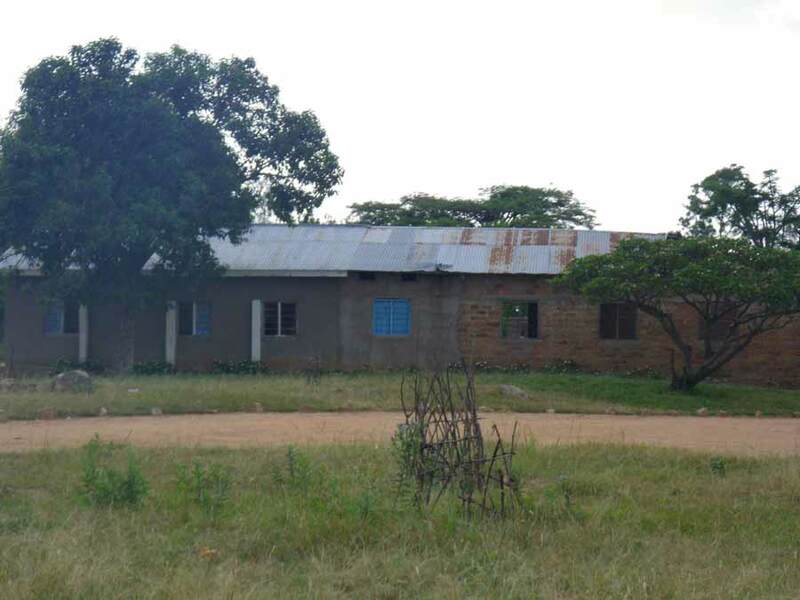 This tragedy was a wake up call to the community and education became a priority with village leadership. 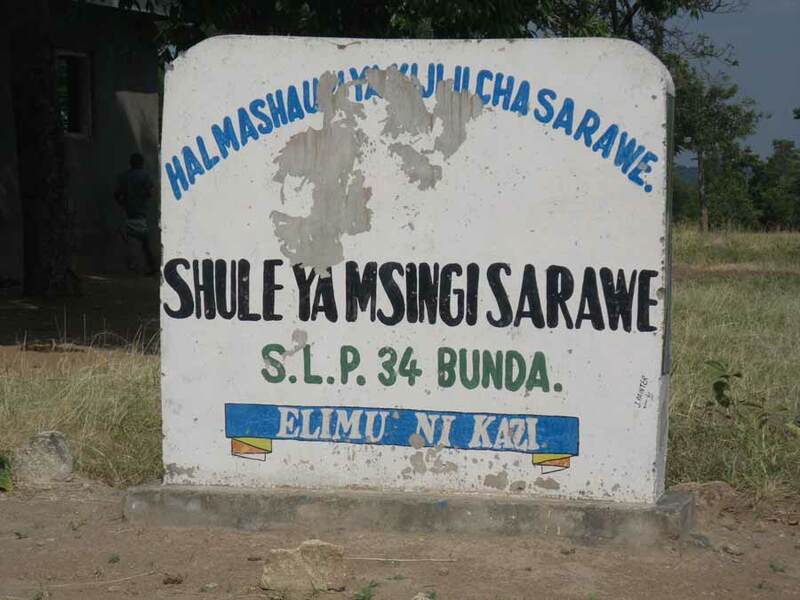 As the Model Schools program was launching, Sarawe quickly became a frontrunner for participation with the program. 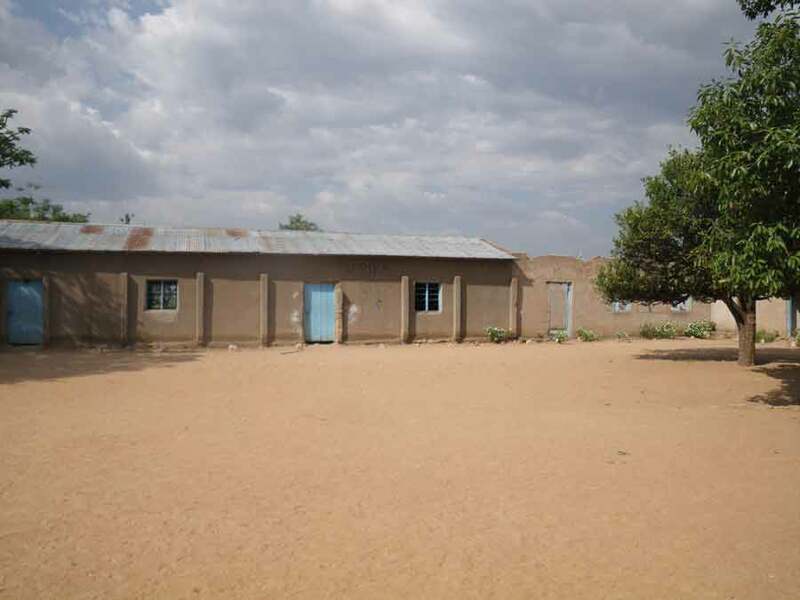 Due to Project Zawadi’s history with student sponsorship at the school, a new and enthusiastic Head Teacher, and strong support from the larger community, Sarawe Primary School was selected to be one of the very first Model School communities. 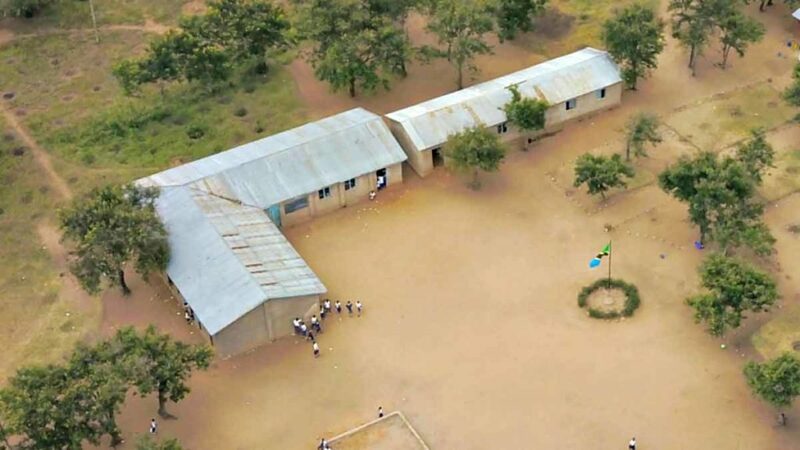 The process began in summer of 2018 when the Sarawe community created a Model School Task Force. 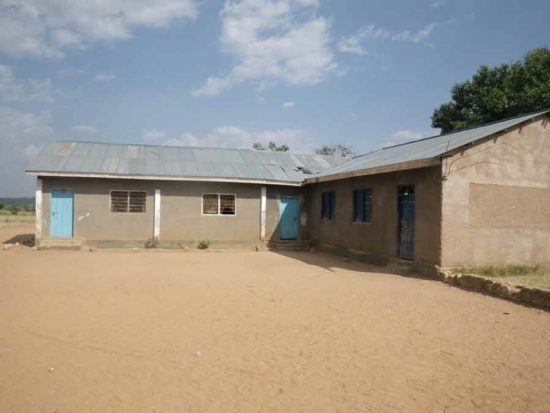 Led by two school teachers and three community members, in partnership with Project Zawadi, the task force was charged with gathering input and using it to guide the development of a five-year strategic plan. 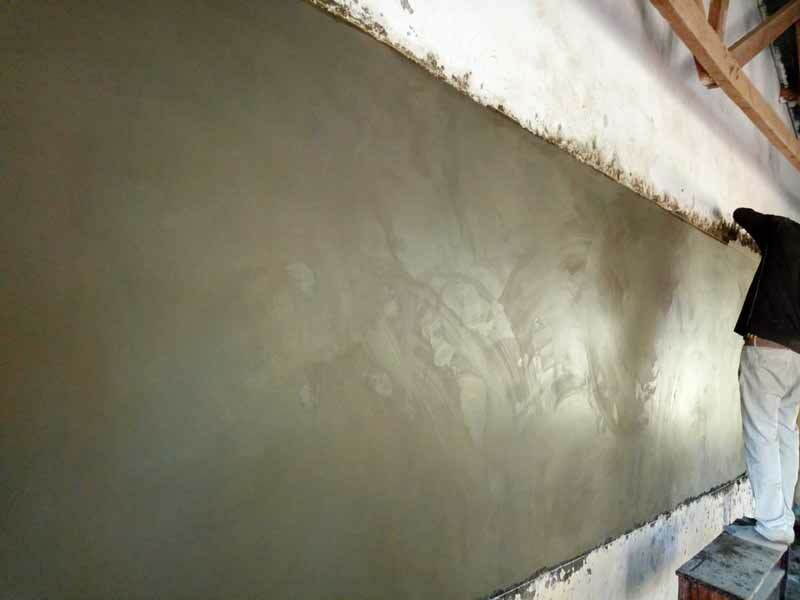 Through a series of meetings, the task force conducted a community inventory, identified strengths and needs, and created a strategic plan that reflects priorities from a wide range of stakeholders.